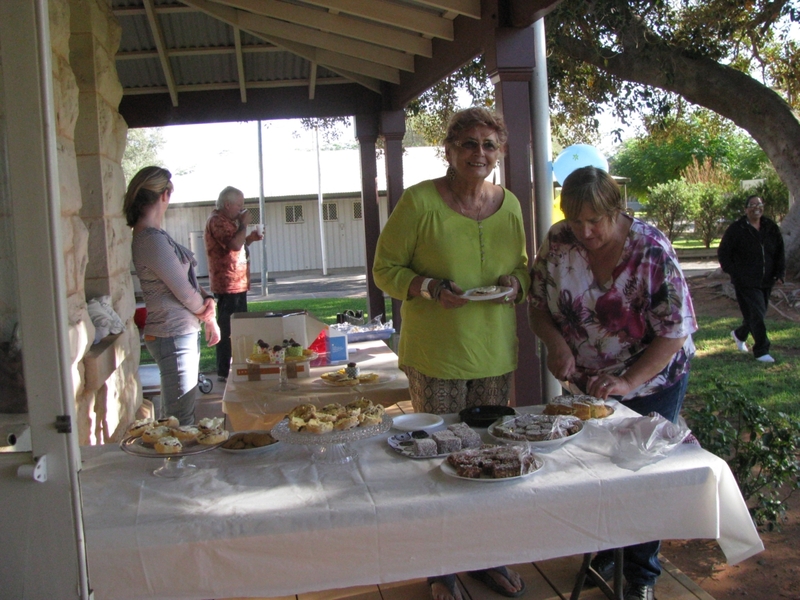 Around 30 people, a mixture of hospital staff and residents, attended the 2014 Biggest Morning Tea held last Wednesday.. As well as raising $197.40 for the Cancer Council, the informal, come and go nature of the event was an opportunity for a catch up for a number of locals. 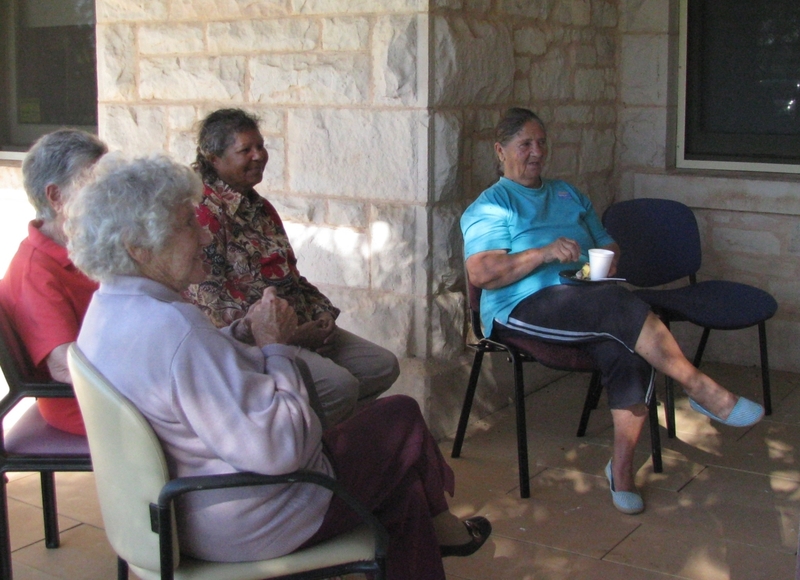 The venue, the front verandah of the Hospital, was a perfect place to sit with a cuppa and a scone, have a yarn and enjoy the surroundings. 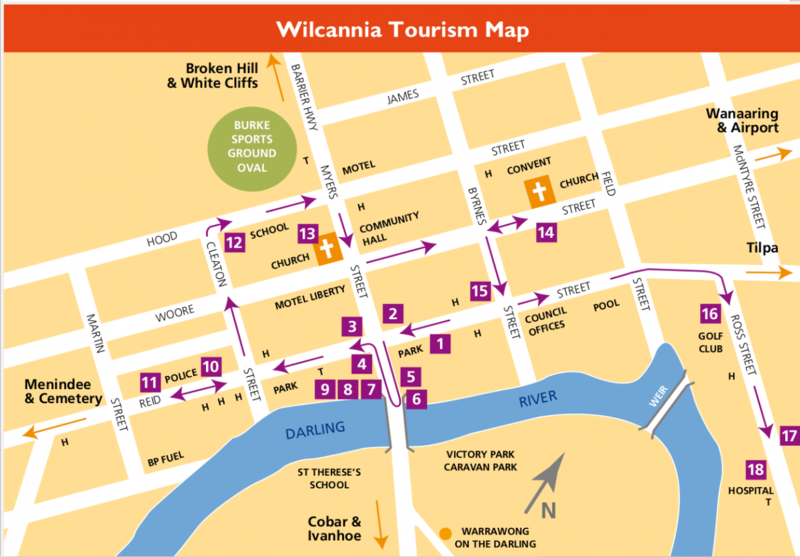 The two prize raffle, which was wholly donated by Tony Sorohan, Wilcannia Supermarket, was well supported. Winners were Heather Curyer (ticket drawn by Donna Ferguson) and Patria Swift (ticket drawn by Nikie Wade). Organisers wish to make special thanks to Tony for his donation. Organisers wish to thank all who attended as well as the cooks who provided a great spread.